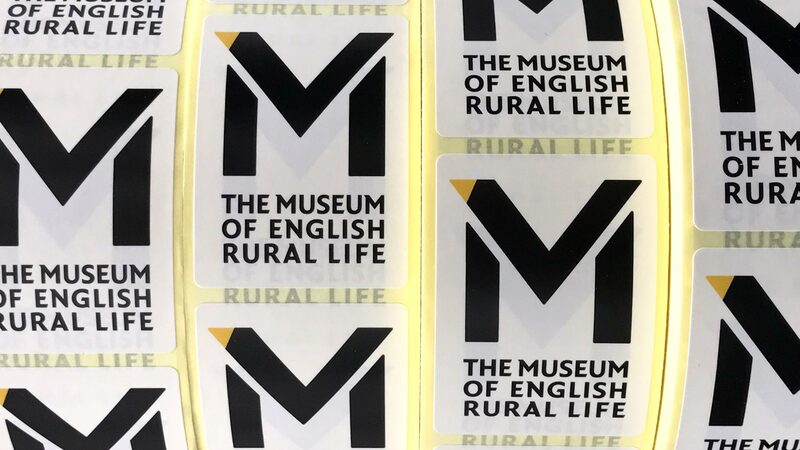 The starting point for the visual identity of The Museum of English Rural Life was the fact that staff and the public alike frequently refer to the Museum by its acronym: M-E-R-L. 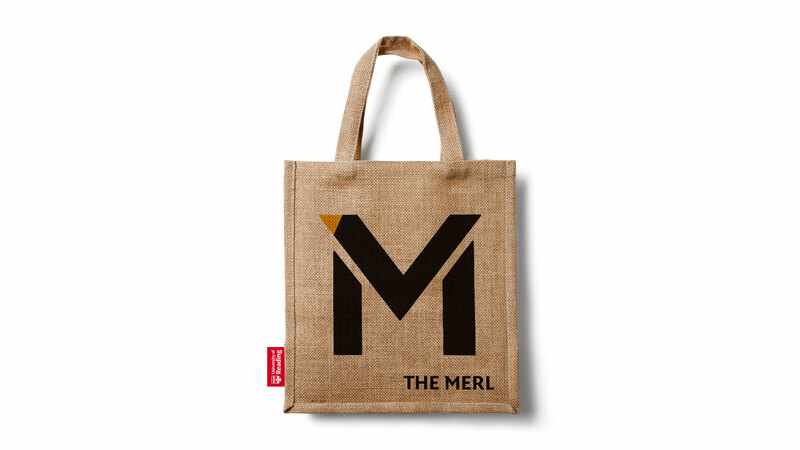 The discovery that ‘merl’ is also another name for the common European blackbird not only immediately suggested a character that has an affinity to the English countryside, it also makes the Museum’s name more accessible as well as more memorable. 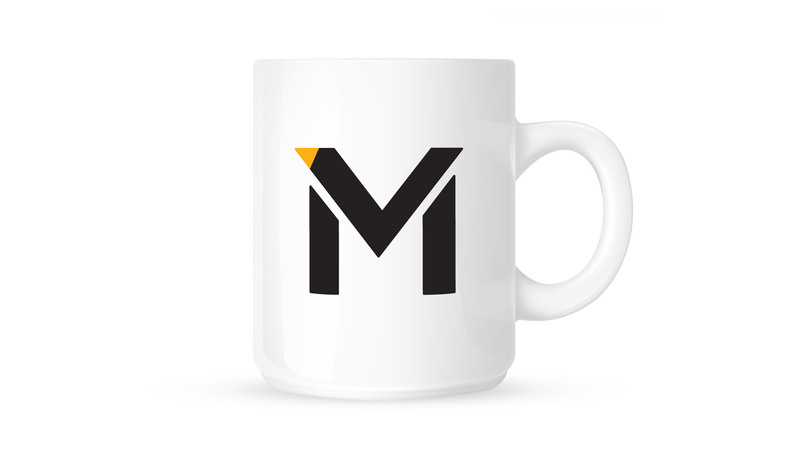 The merl’s iconic black plumage, bright yellow bill and upturned tail lends the Museum’s logotype its instantly recognisable character and is being used to identify the Museum of English Rural Life online, in print and around the building. 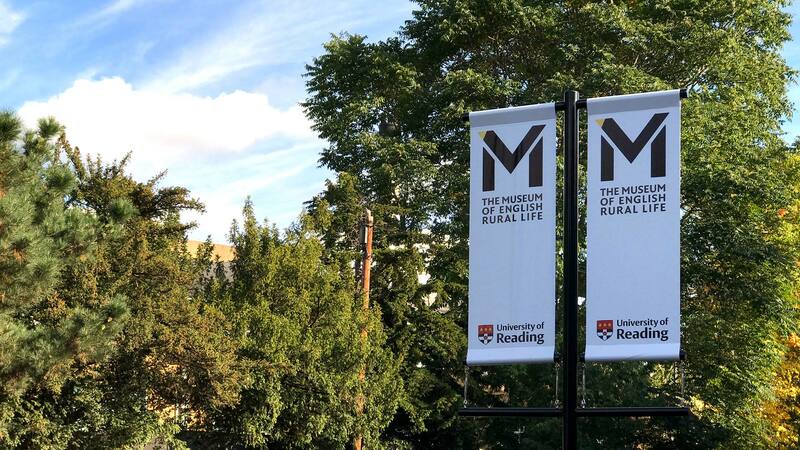 The Museum of English Rural Life houses the most comprehensive collection of objects, books and archives relating to the history of food, farming and the countryside. 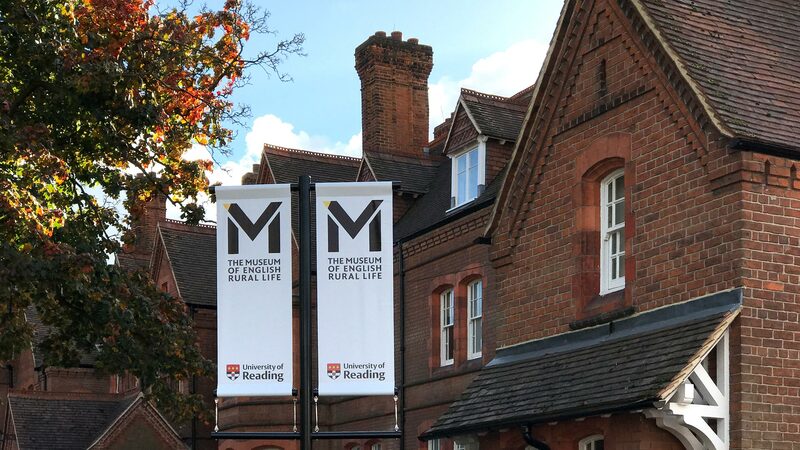 The Museum was established in 1951 and is a part of the University of Reading and its long-standing academic tradition. 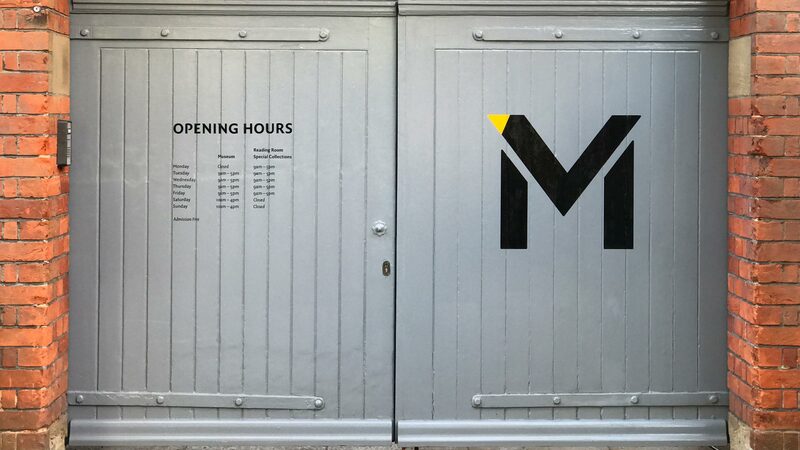 The 2016 opening of the Museum’s new galleries was celebrated with a completely rethought display of the collection masterminded by exhibition design company GuM. 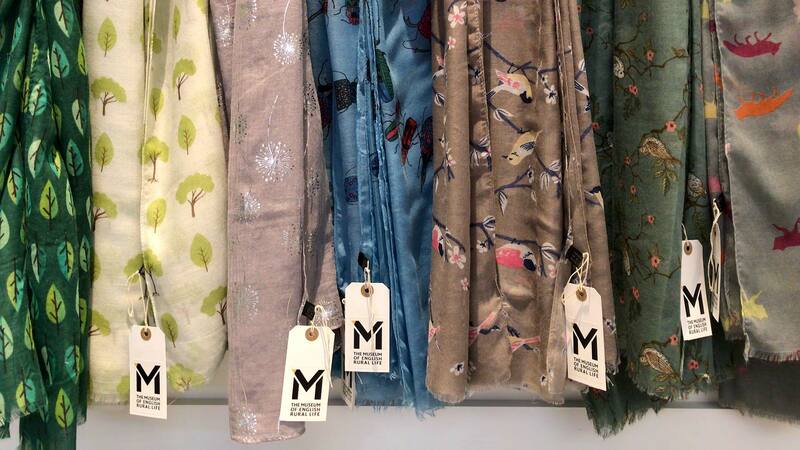 The display injects a most welcome dash of magic into the Museum’s aim to deepen the public understanding of rural life and the countryside.